In a little over 2 years, Take Two has gone from playing indie covers in a dingy university dormitory, to playing for audiences in Malaysia, Thailand, Spain, and most recently in China for the Midi Music Festival 2015/16 in Shenzhen. These guys still practice in the same dorm's jamming room, but thankfully their music has gotten a way better. With ears primed to take in anything across the aural spectrum - from Kimbra to The Killers, Bombay Bicycle Club to Last Dinosaurs, and some good old 90s pop – the quintet’s music is the by-product of reverence for the maestros and taking to heart the élan of great pop-sensibilities. Their debut EP, “PAIRS”, peaking at #2 on the Singapore iTunes last April 2015 charts, led JUICE magazine to call it a “winner” and was described as “a sprightly debut that shines with youthful vim and vigour” by the Straits Times. Outside of the studio, the 5 boys have been snagging some big shows - opening for pop legends Travis (2014), Walk The Moon (2016) and Death Cab for Cutie (2016)! 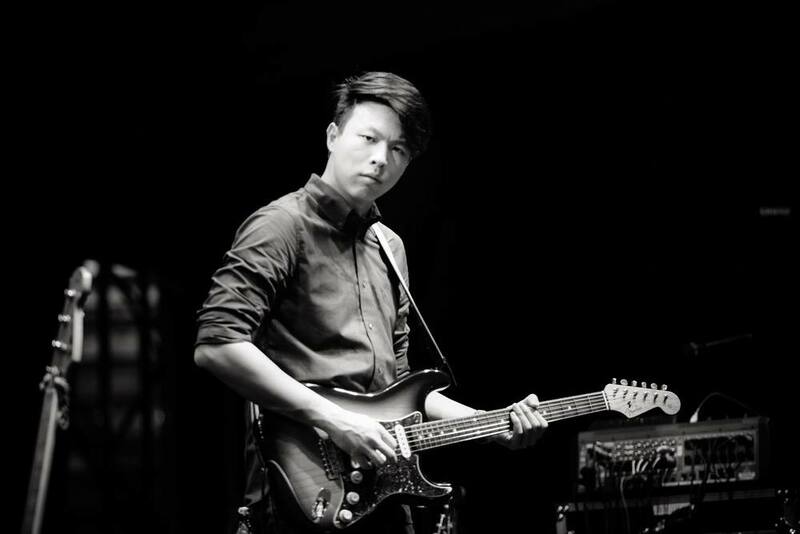 They won the 2014 NOISE Singapore Mentorship Program, and have been featured regularly in regional music festivals Music Matters Live 2014 & 2015, Baybeats 2015, and F1 Singapore Grand Prix 2015, and headlining the Aliwal Urban Art Festival 2016. Enjoyed it? Check our the rest of our stuff on YouTube or Spotify! Potentially integrating Naiise's launch of new stores (Cathay, Suntec) into our promo plan, e.g. We may not be The Sam Willows or Gentle Bones, but we're one of Singapore's fastest growing indie bands with a strong fan-base and a solid foothold in the Singapore music scene. This partnership will be an ideal opportunity for Naiise to become part of the music community and pave the way for more fruitful collaborations to come! So if this interests you, give us a call and let's work the details out!